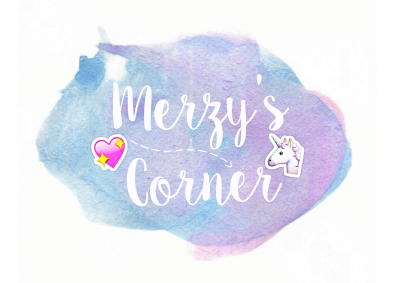 Hey guys, Merzy here! 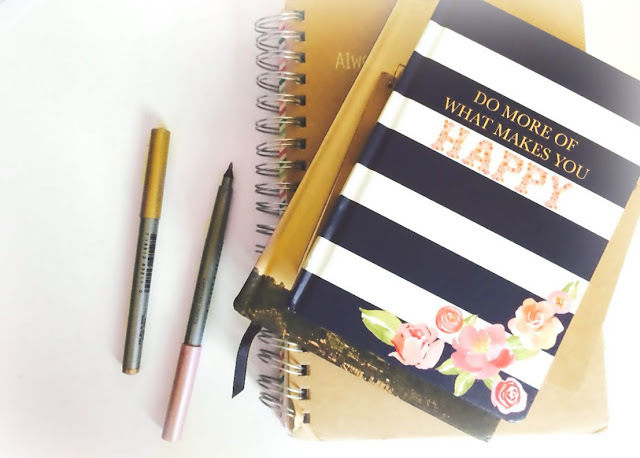 So confession time: I totally was planning on publishing this post earlier today but in searching the internet for some pretty things for you guys to look at, I got more than a little bit sidetracked by my borderline obsessive love for journals, planners, pens & all things stationary. That should be proof enough of how truly obsessed I am. So, forgive me. But on to the actual post: I don't exactly know when this obsession started, I just remember always looking forward not to school but to the actual back-to-school shopping. I loved it! And I still love it! There's just this part of me that dies every time I see a cute/pretty stationary thing so I buy them, but do I actually use them? Not really. Some I do use, others I start but never finish & others I've never seen a pencil mark, like the gorgeous one in the picture above, it lives in purse but I never use it. Maybe, I might though. Which is the actual point I keep buying more and more of these, I love to look at them and I love how gorgeous they look in a picture and in my desk (and making the blog certainly hasn't helped, I find myself just buying things BECAUSE they would look pretty on my blog)! 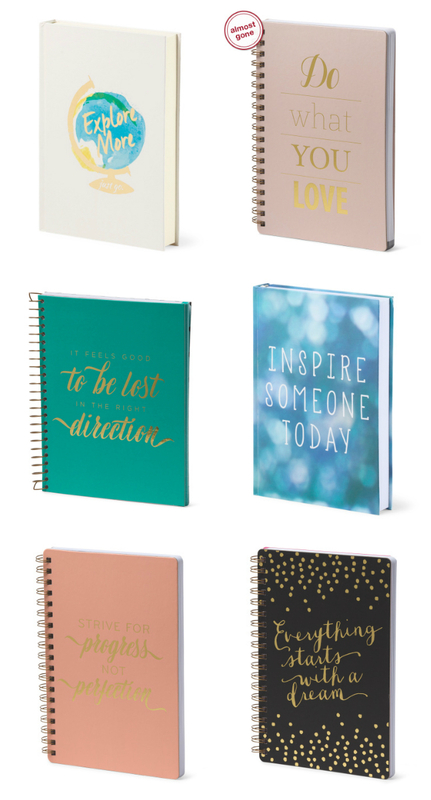 And of course, because I just can't help myself, I found a few stationary things that I fell in love with and am dying to buy (fueling my own obsession and yours too lol). i. / ii. / iii. / iv. / v. / vi. And there you have it! Now can you see why I had overwhelming urge to buy all of these? Especially the last those in the last collage? ugh! I'm dying over them, literally! Anyway, are you as obsessed with stationary and office supplies as I am? What are some of you favorite ones? Go ahead and share them with me! See you soon, babes! 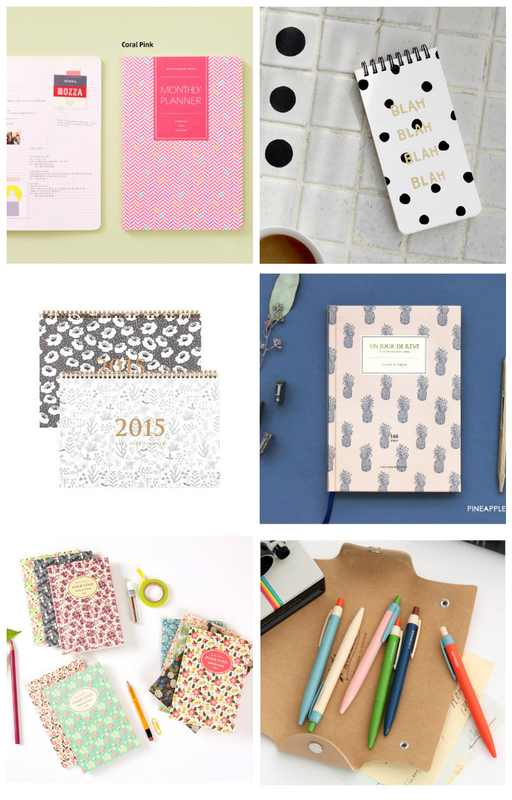 I absolutely love buying new stationary and these products are so beautiful! Just wanted to let you know I have also nominated you for the Liebster Awards! 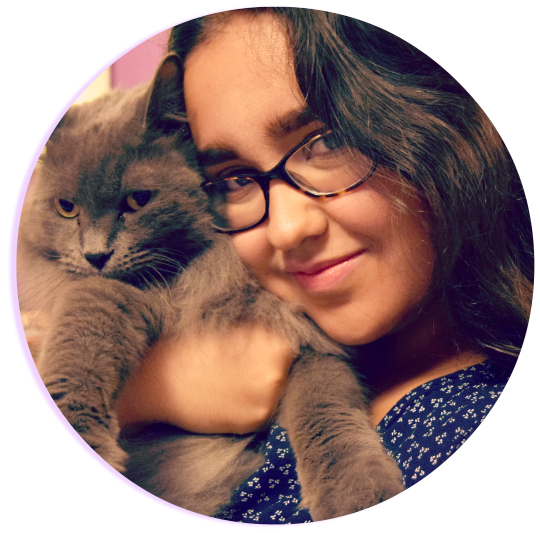 I have fallen in love with your blog and its layout and think you really do deserve so many more followers! Hope you enjoy taking part :) All of the information is on my most recent blog post! A big yes to this whole post! 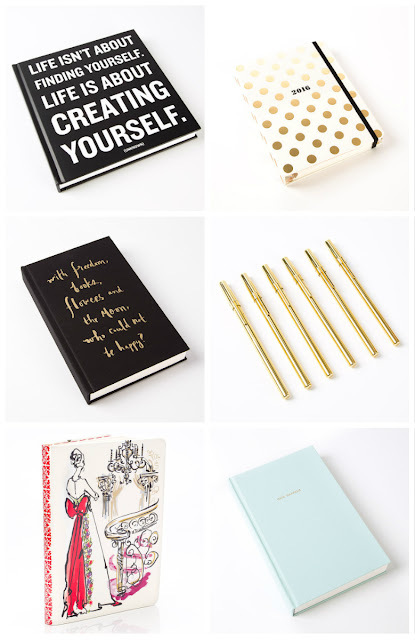 I have an unhealthy obsession with notebooks, particularly minimalistic ones like the ones mentioned above. They're just so gorgeous! I know, right?! Same here, dude! The struggle for beautiful things is real! lol!